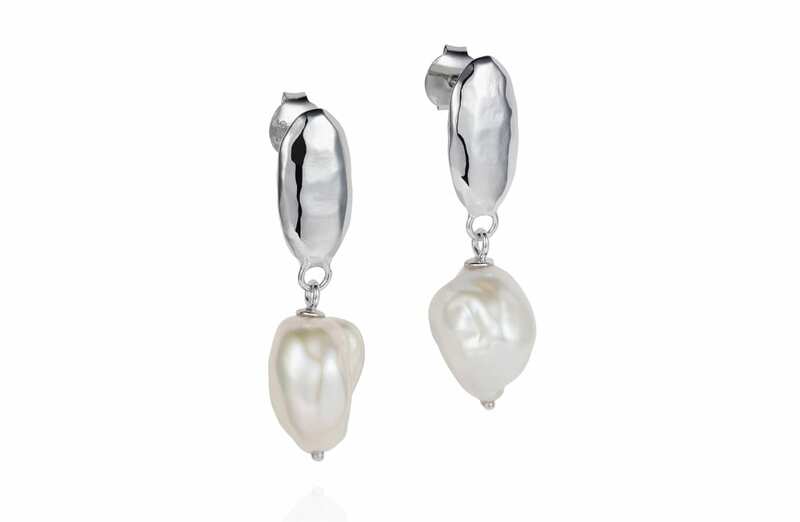 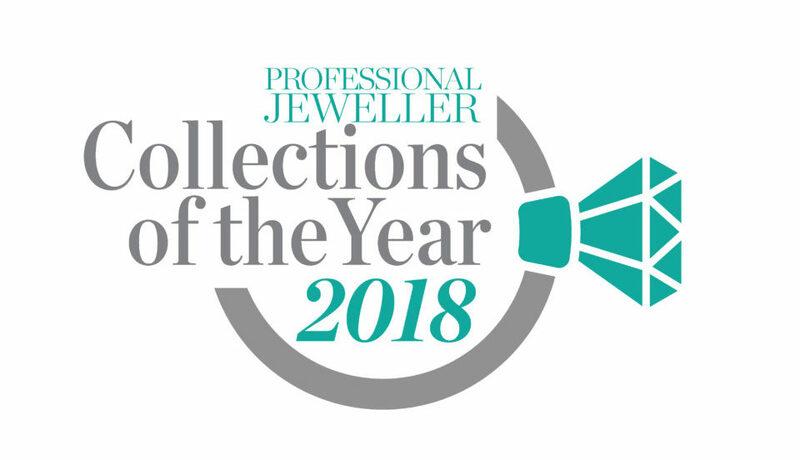 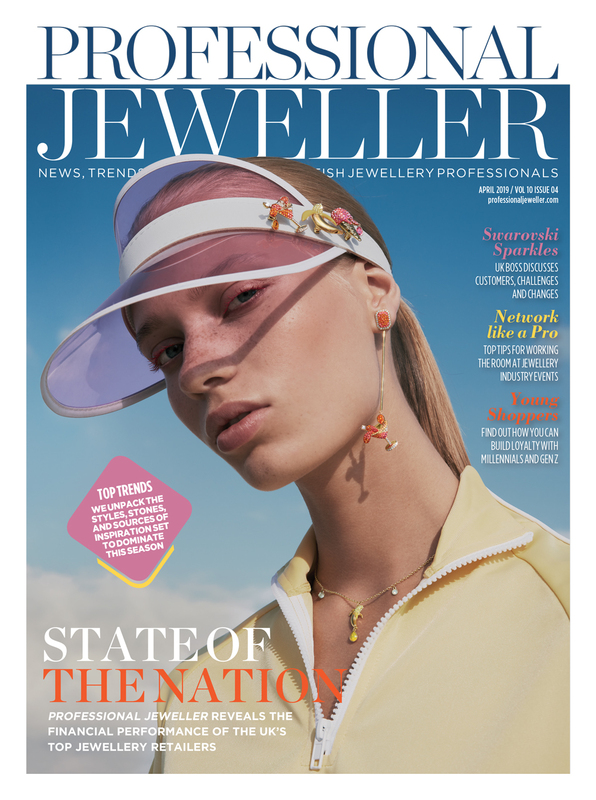 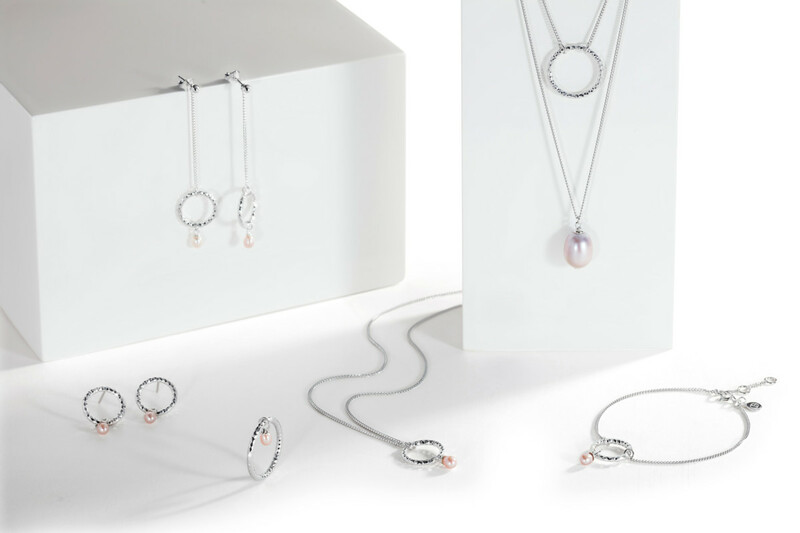 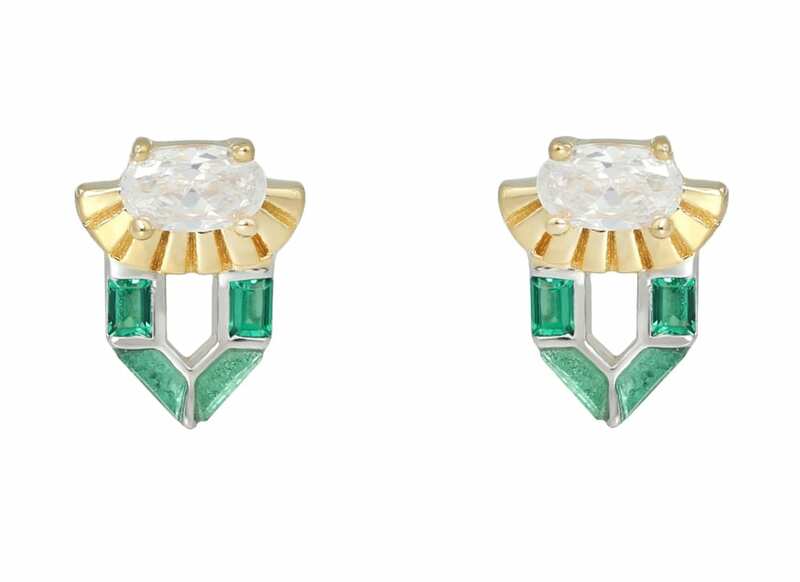 The pearl specialist brand has unveiled a sea-inspired collection, which includes a range of innovative new earring designs. 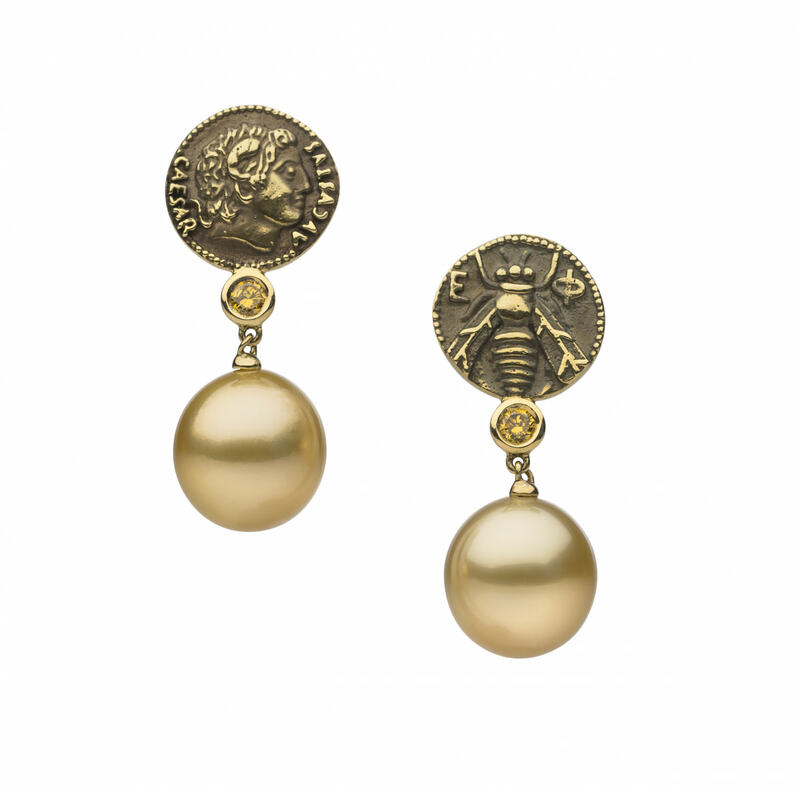 Pearl jewellery supplier reports a rise in requests for highly elaborate and unusual pieces. 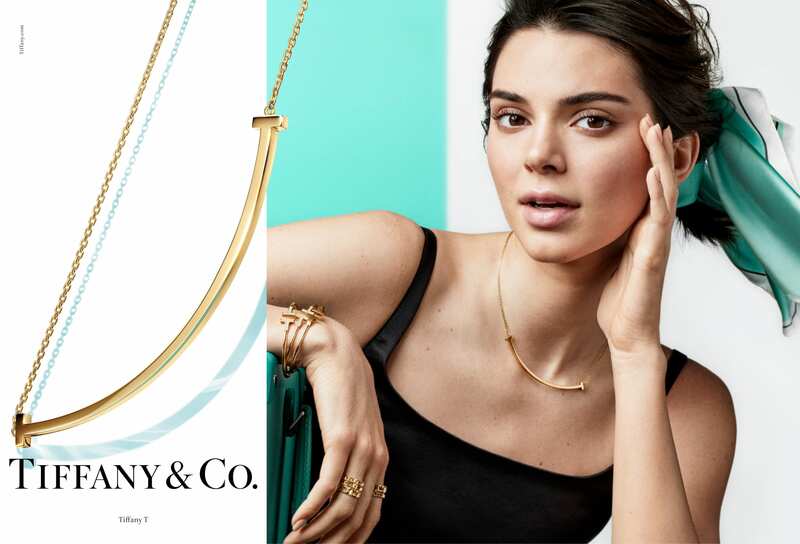 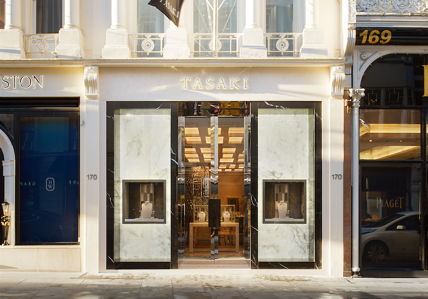 London flagship marks the start of TASAKI evolving into a global jewellery brand. 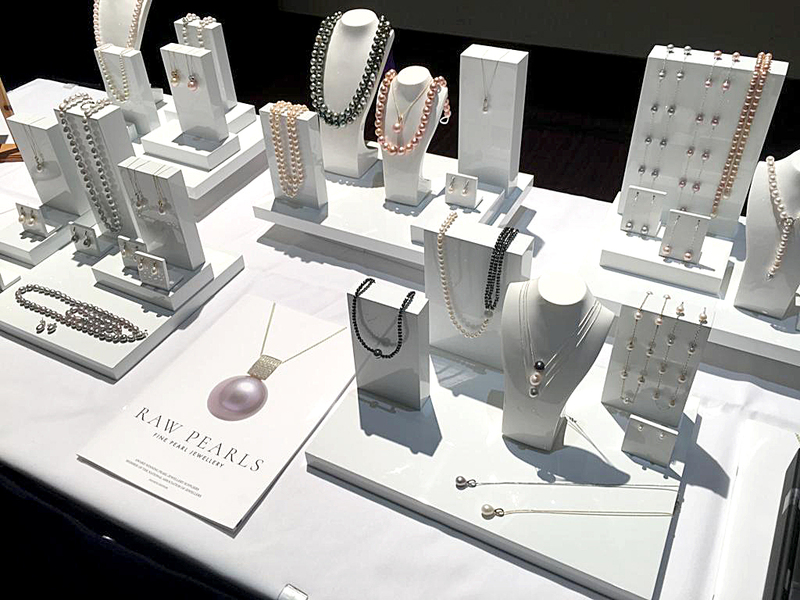 Pearl specialist celebrates the power of the stone at the heart of the brand. 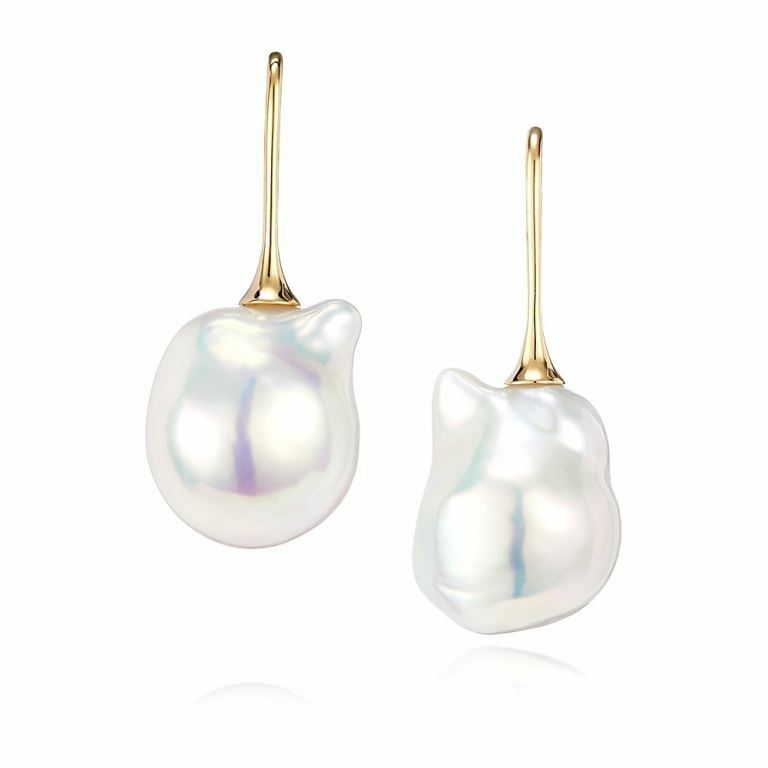 Classic pearl styles are getting a revamp from designers and suppliers this year. 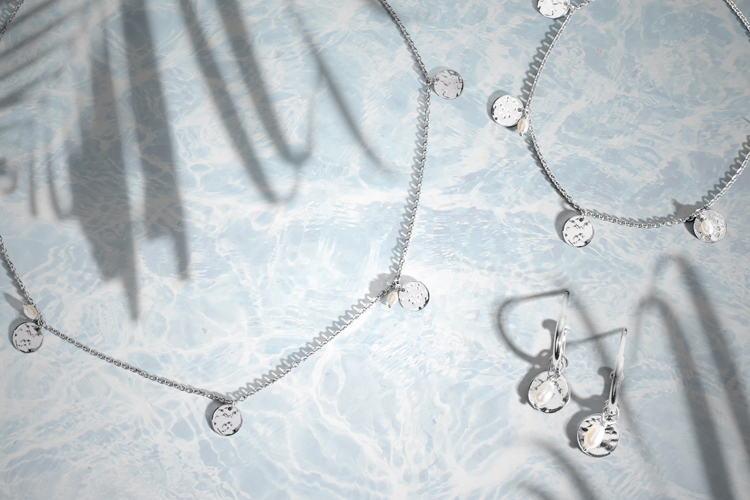 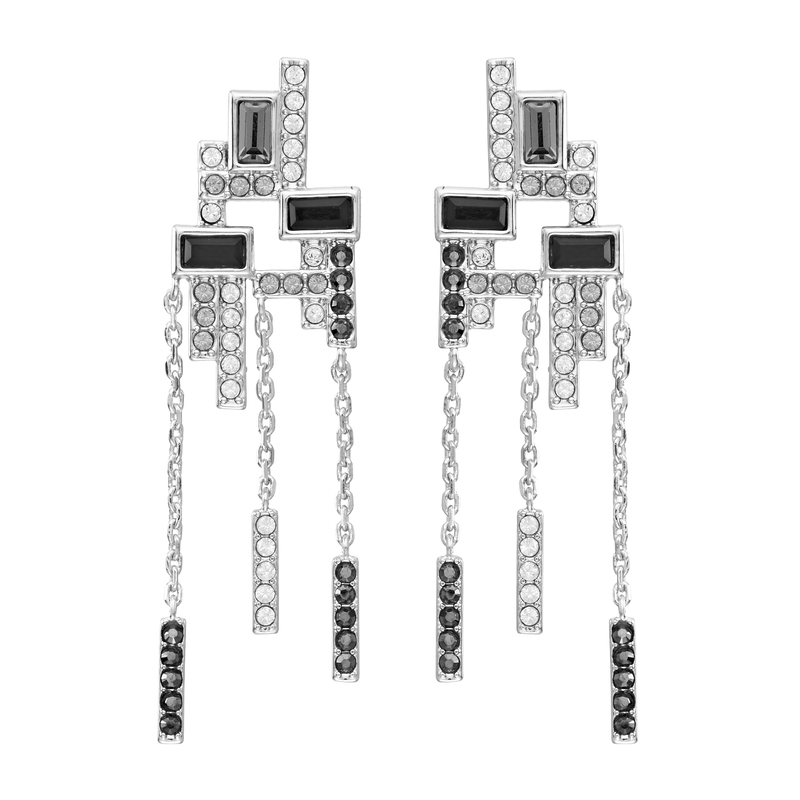 We present high performing contemporary products adorned with the classic gemstone.